Leadville BBQ and Brew Festival! 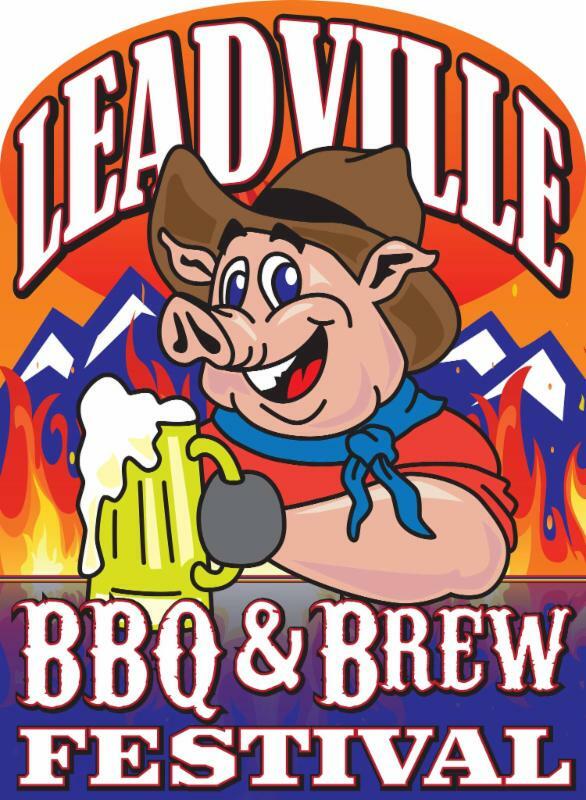 We are very proud to be a sponsor for the 2nd annual Leadville BBQ and Brew Festival! The weekend will bring the sweet smell of BBQ and the taste of fine microbrews to this historic mining community nestled high in the Colorado Rocky Mountains. This is a KCBS sanctioned BBQ event and a "cup" event for the Rocky Mountain BBQ Association. Some of the best pit masters in the country will be competing for a $10,152 prize purse and the rights to our "Top of the Mountain" award. Come on up to the high country and enjoy some of the best BBQ and brews in the mountains. Live music and a family-fun zone will complete your experience in Leadville. Remember to save the date!